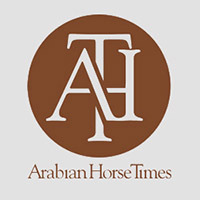 (06-AUG-18) – The Arabian Horse Foundation each year awards general scholarships to high school students that have represented the Arabian breed in a positive manner, have performed extremely well in their studies and have been excellent members in their communities. 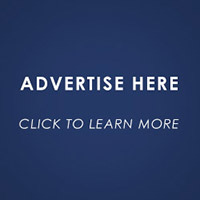 The scholarship applications are due April 1st each year and can be found here. Congratulations to all of these wonderful scholarship recipients. 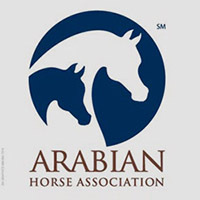 The Arabian Horse Foundation will be accepting applications for the 2019 scholarship year starting February 1, 2019. For more information and the scholarship application please go to http://thearabianhorsefoundation.org/scholarships/.